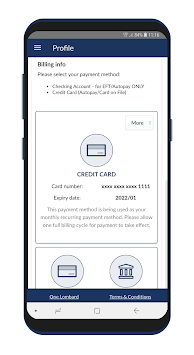 Member app where you can pay the bill, see account information, and more. 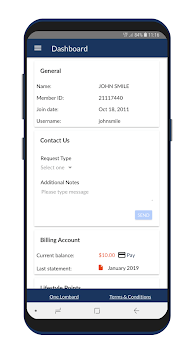 Bay Club Connect is your one-stop member app where you can pay your bill online, see updated account information, and more. Dashboard: This is where you can find your general information like your name, member ID, current balance and last statement of your billing account, as well as your lifestyle points. 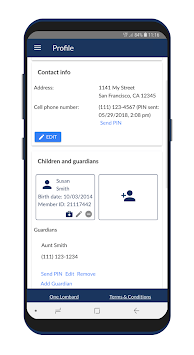 Profile: Click on this tab to view and change your contact info and billing info. Billing Account: This tab will show you your current balance and statement details.